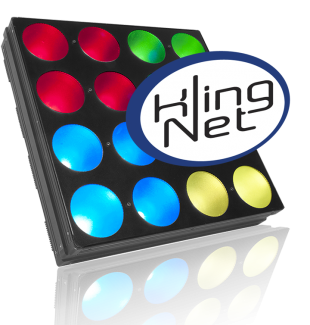 Kling-Net uses a Media Server to do all the work, making operation simpler than ever. It adds a layer of ‘intelligence’ to even the most simple LED device, enabling it to talk directly to the Media Server. This then enables the LED devices to configure themselves automatically, removing the need for complicated setup processes.